The kendama arrived in Japan from the West in around 1777, at which point Nagasaki was the only port open to foreign trade. 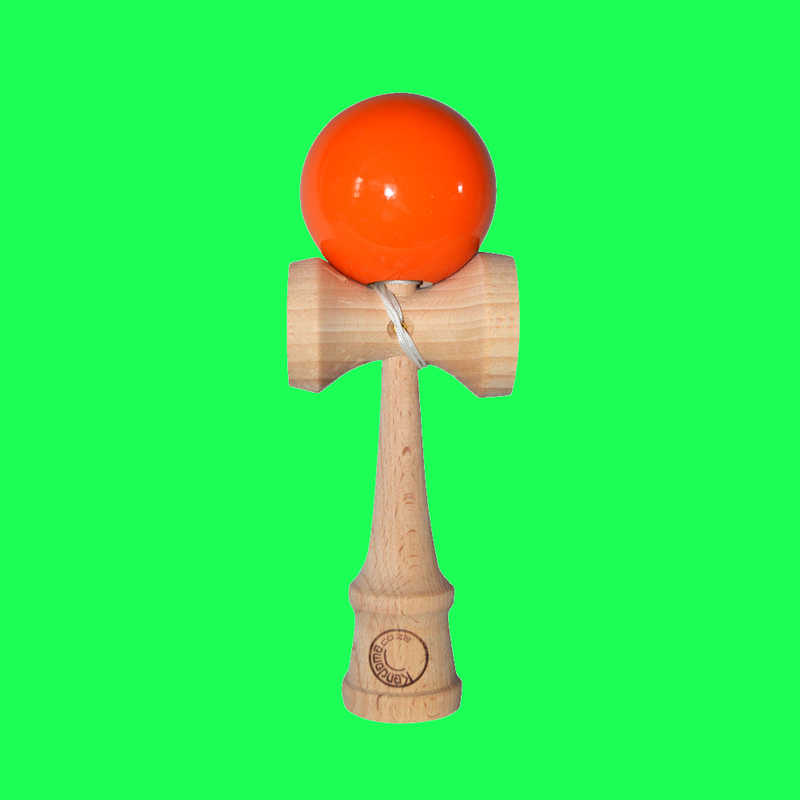 Reportedly, Kendama was initially a sort of adult's drinking game - a player who made a mistake was forced to drink more. 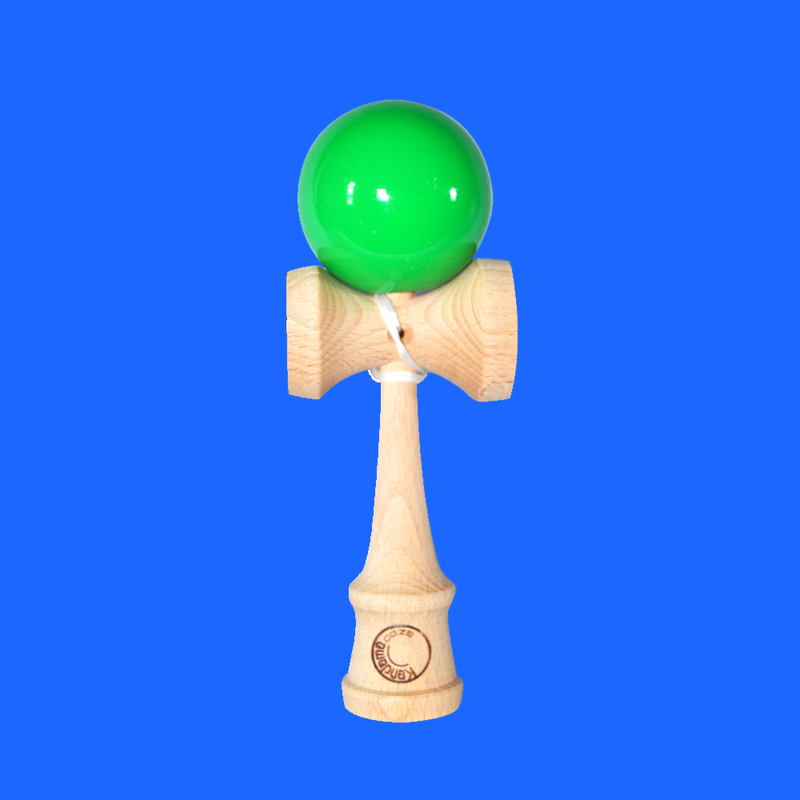 Today, Kendama is popular in many parts of the world. 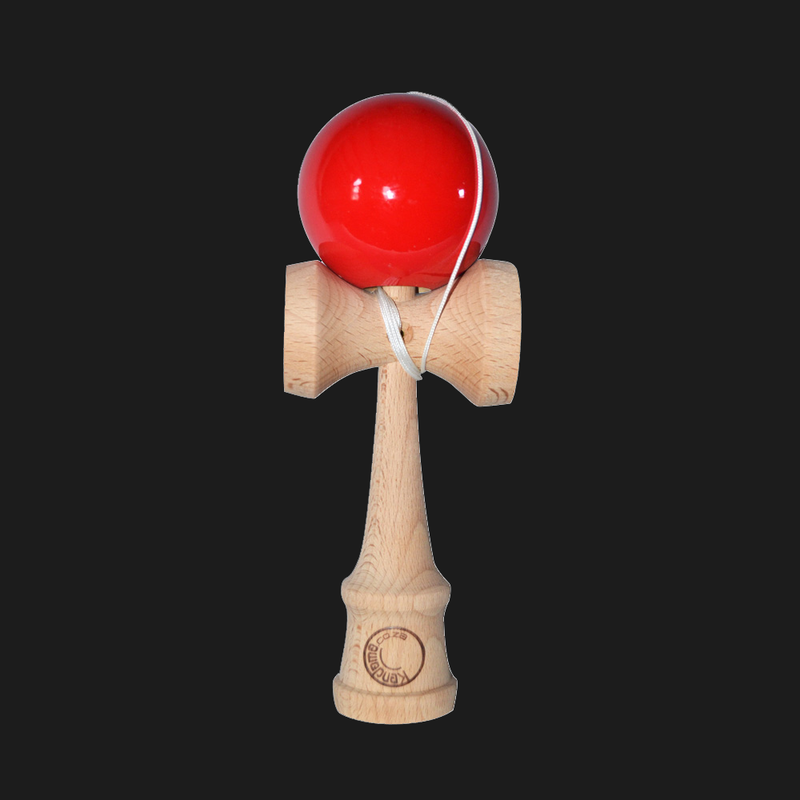 Kendama is particularly well loved in Japan, USA and Taiwan, where national tournaments are held.